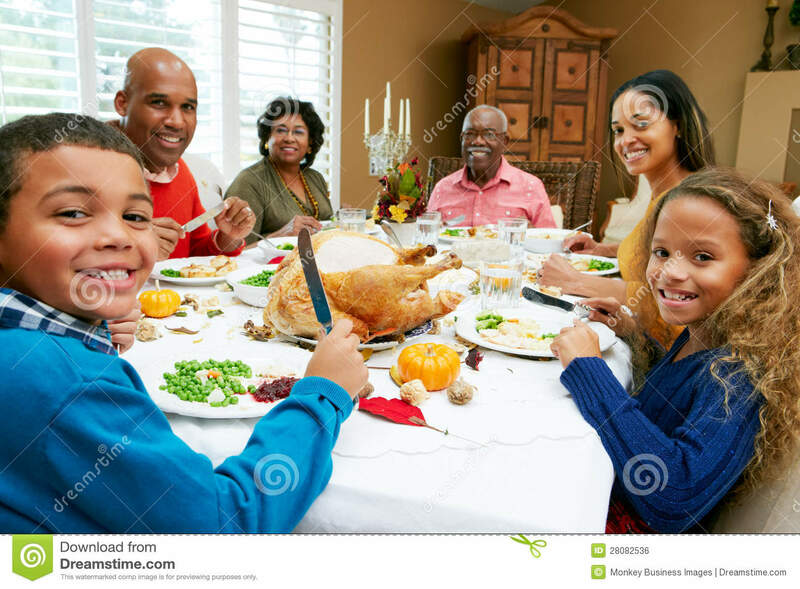 (RxWiki News) The holidays are a great time to be with friends and family, but they're also a time when it's easy to eat too many unhealthy foods. That can be particularly challenging if you're on a diet. Here are some tips to help you maintain your dietary goals during the holidays. 1) Don't arrive at a party hungry. Plan ahead and eat a snack or light meal before you leave for the event. Choose foods high in protein, such as nuts or lean chicken. These can help you eat less later because protein is long-burning fuel. Fiber-rich foods are another good choice for pre-party dining because they can help promote a sense of fullness with fewer calories. Fasting ahead of time, skimping or altogether skipping meals earlier in the day to have room for a big meal often leads to overeating. 2) Eat small portions. If you're attending a party with a buffet, scope out the offerings before you even grab a plate. Knowing what your choices are before you start can help you keep your portions in check when you do make your way, plate in hand, down the line. 3) Don't rush when eating. If a person eats too fast, his or her stomach doesn't have time to register that it's full, which can lead to overeating. Eat at a slower pace. Chew thoughtfully and thoroughly, and savor each bite because, let's face it, some dishes we only get to enjoy during the holidays. Moreover, if you vacuum up that only-at-the-holidays treat without enjoying its flavor, you're more likely to eat too much. 4) Watch what you drink. Alcohol, festive eggnogs, hot cocoa and other drinks made with syrups contain a lot of calories. To avoid guzzling a huge load of calories, try water with a twist of lime, flavored or calorie-free waters, sparkling apple or grape juice, low-sodium vegetable juices or hot cider instead. 5) Remain active. Look for ways to incorporate some daily physical activity during the holidays. Enjoy a brisk walk around the neighborhood with your family. Getting out for a walk with family or friends at a gathering also provides a great excuse to get away from the table and the temptation to keep eating after you've had enough. Furthermore, a little post-meal walk aids digestion and can help you feel more lively after big holiday meals. 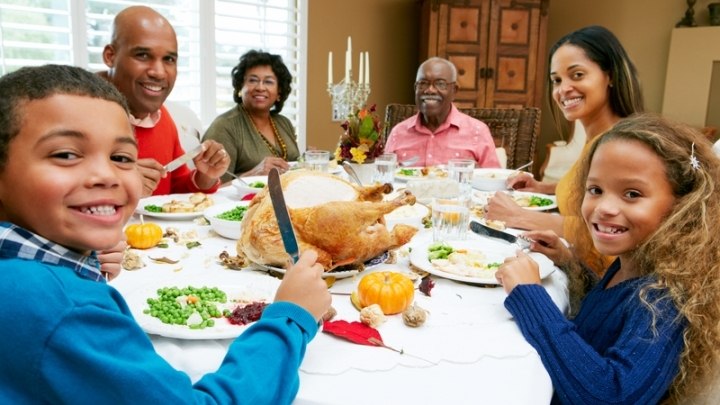 For additional tips to make the holidays healthier, read Seven Ways to Make Thanksgiving Healthier.